F.A. Cup Second Round. Sunday 2 December 2018, 2:00pm. 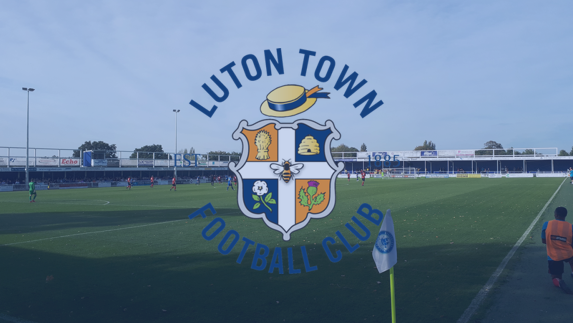 Having over come Norwich City in the previous round Billericay Town Ladies will host Luton Town in the second round.